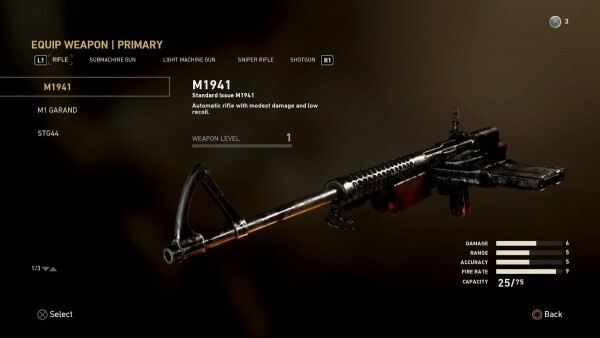 Just yesterday, we posted a massive Call of Duty: WWII Zombies mode leak that saw the weapons, perks and more that will be available in the final game. This data was mined on the PC COD: WWII beta files, as is what usually happens. Now, it seems the entire multiplayer info has been datamined as well. Over on Reddit, user rTwGNaywaoaLh posted the COD: WWII maps, Divisions, weapons and more! Before you read on, bear in mind that these are from the beta files and as such, some of the data might either be outdated, removed, or not complete. Note: Melees do not appear to be Division (Create-a-Class) equipped weapons, rather D-Pad activated. Again, it bears repeating that this is only from the COD: WWII beta files and there's a chance that more weapons, maps are in the final game. Then again, there's also the chance that some of the stuff listed here are taken out as well. For more on COD: WWII, check out the first details on the Season Pass, and gun camo fans, don't expect any "funky pink" colored ones to be in the game. Finally, we also posted a video yesterday where the gun sounds of Battlefield 1 are compared to COD: WWII. 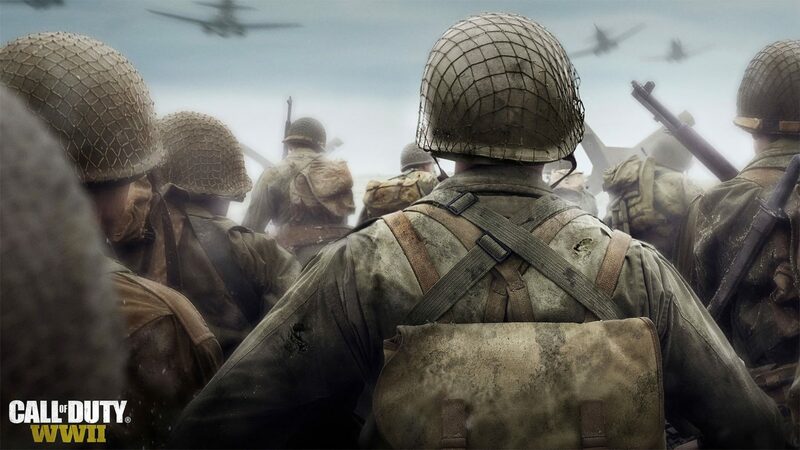 Call of Duty: WWII will be released this November 3 on the PlayStation 4, Xbox One and PC.